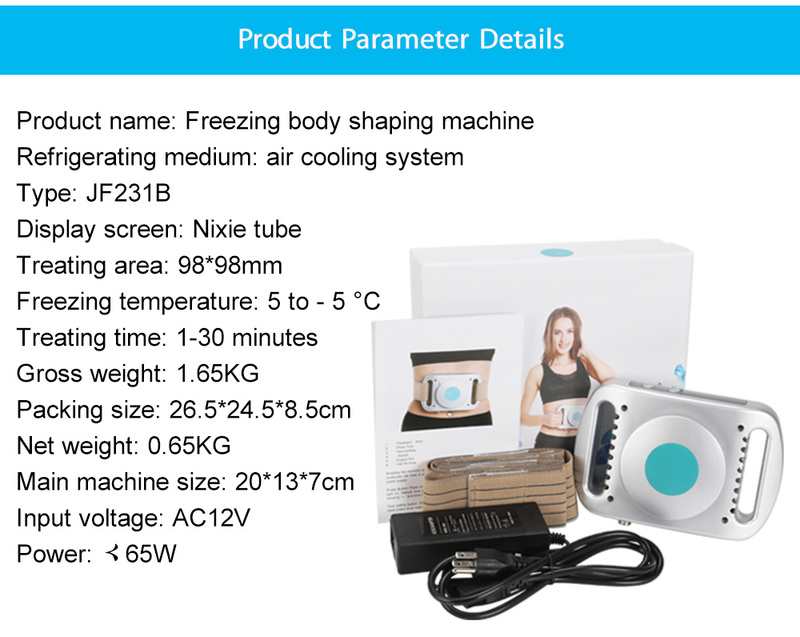 Portable and Home Use Fat Freezing Cryolipolysis Machine for weight loss and body slimming. 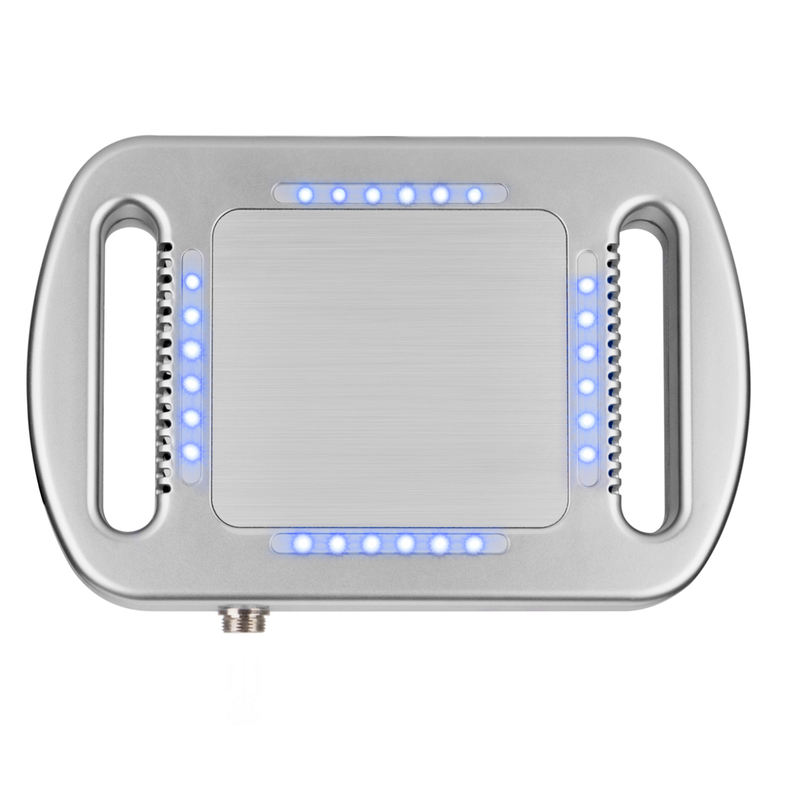 This machine is more safe than liposuction, special design, no any pain feeling when finished the treatment. 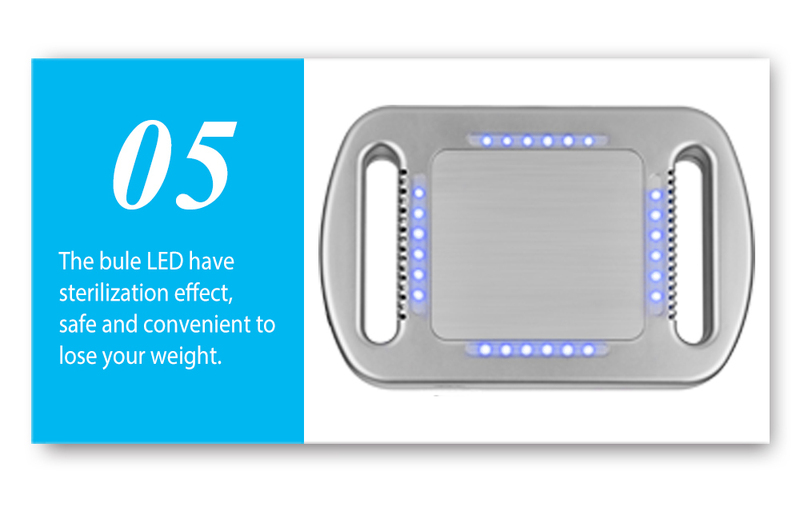 The slimming belt is ergonomically designed to ensure maximum comfort. 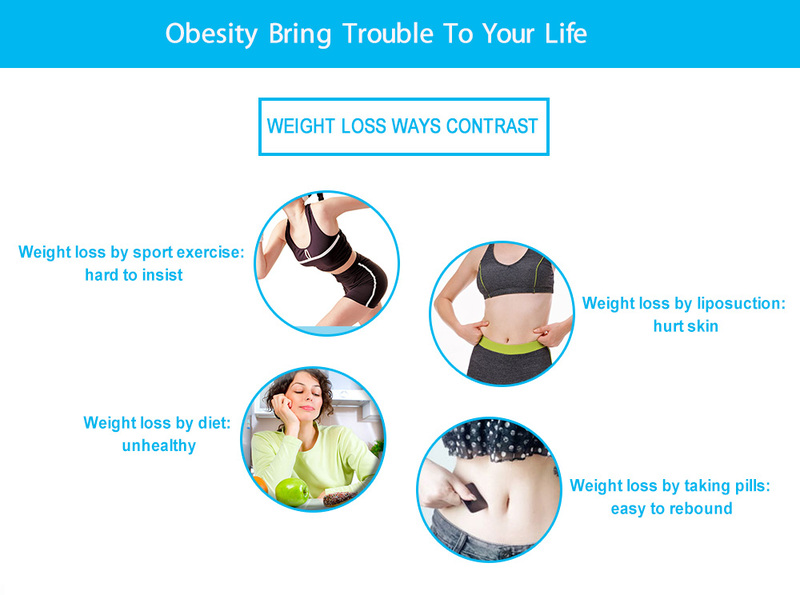 The weight loss function can help you reach the desired shape. 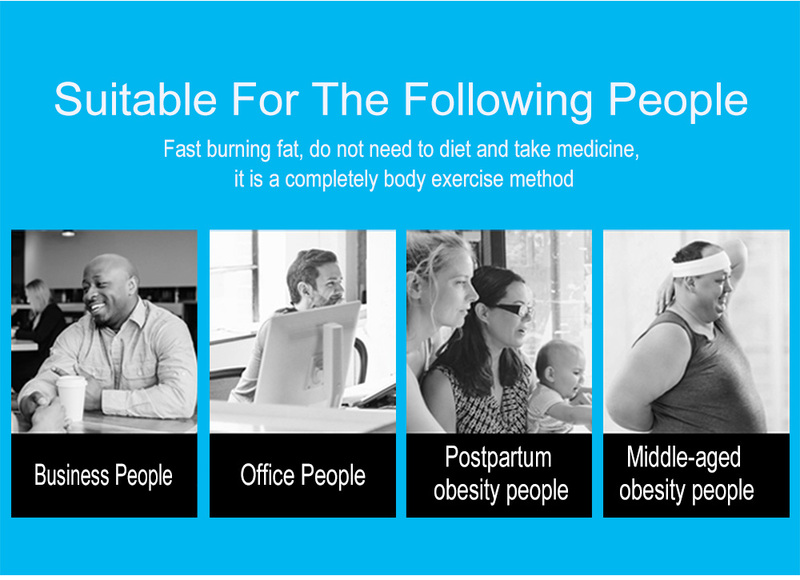 Proper diet, burning fat, it will become an effective way to lose weight. 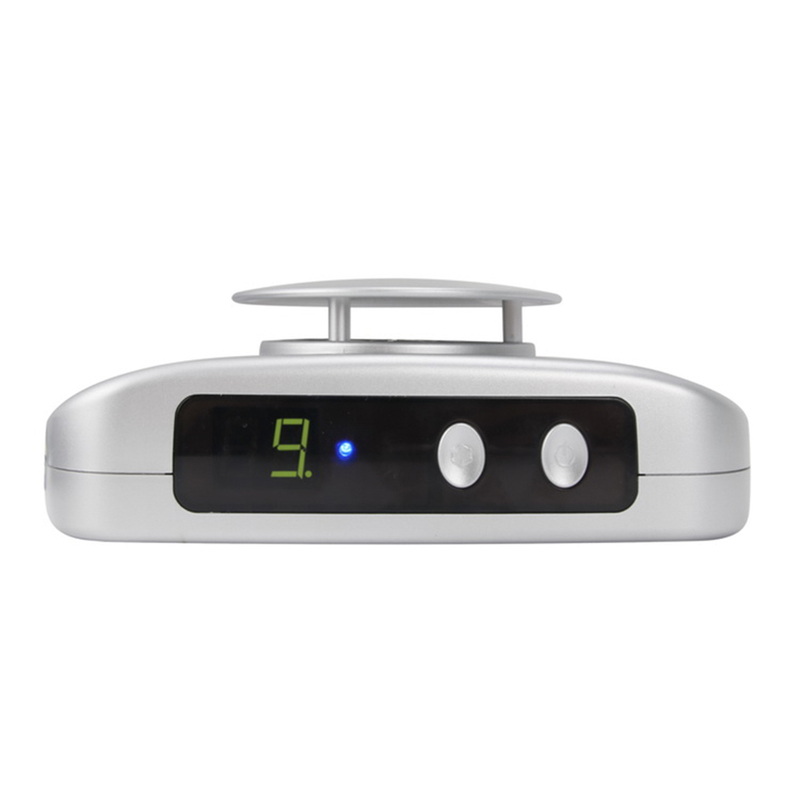 This is the new updated type with Lower Treatment temperature -5 to 5 degree. 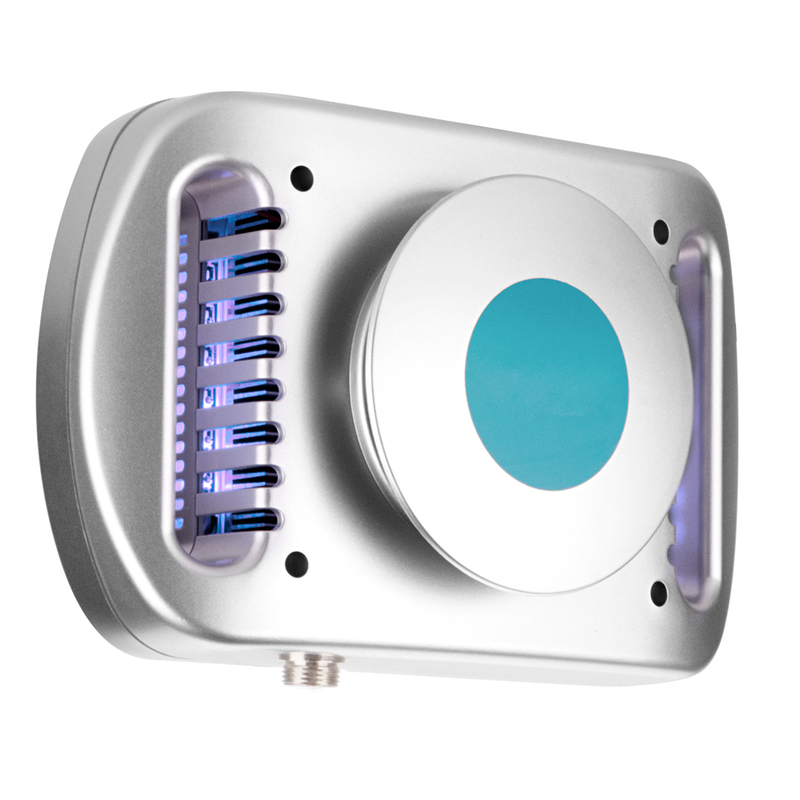 And the new type with blue LED light, it have sterilization effect. 1. Through lipolysis s ubstance technology, aimed at fat removal, without damaging any of the surrounding tissues or the skin. 2. 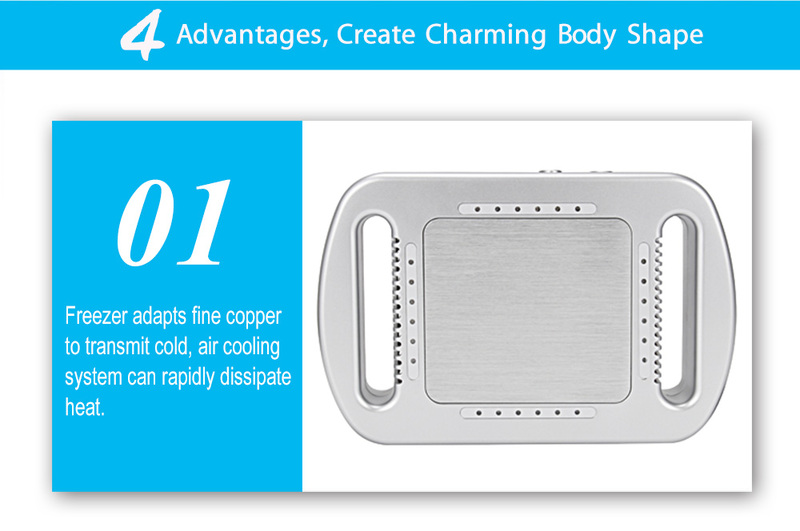 Safe and precise cooling function for comfortable treatment procedure. 3. 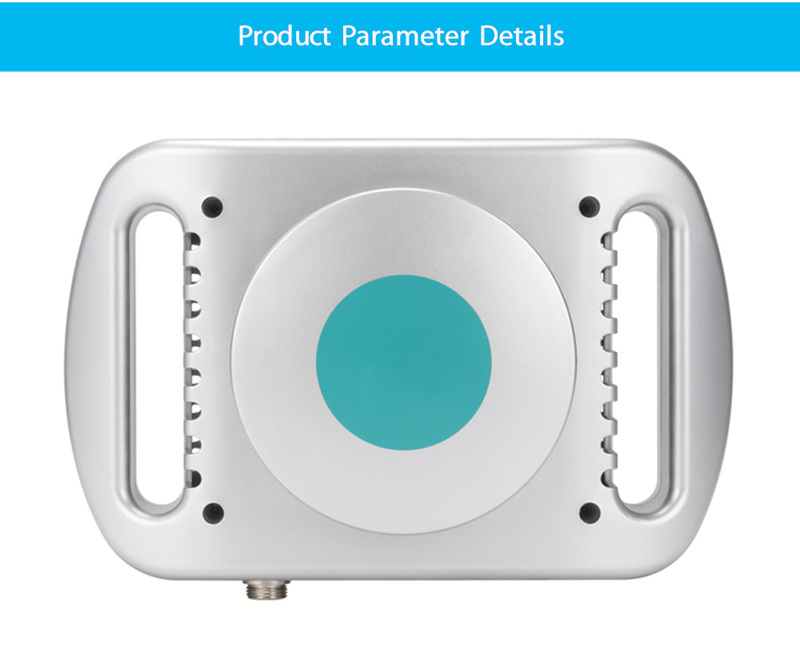 The device uses pure copper for cooling, and the air cooling system for rapid cooling. 4. 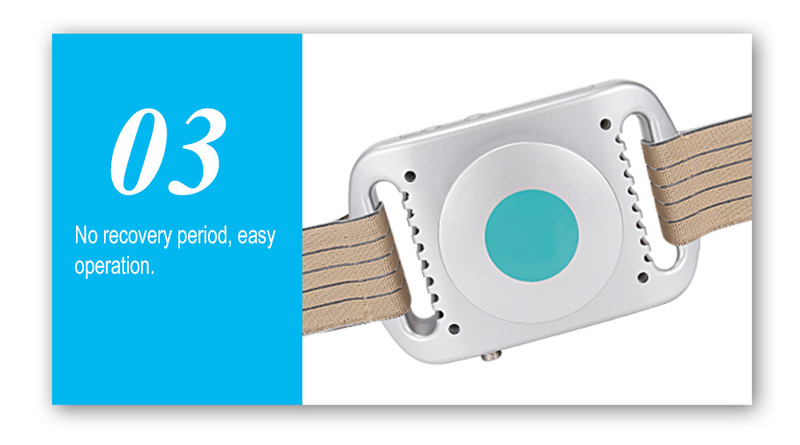 Without any restore period, easy to operation and non stimulation to your skin. 5. Especially suitable for slimming tummy, arms, thighs, shanks, lifting hips and other body part. ltadapts "freezing dissolutionâ€?technology, it makes use of non-resisting freeze of body fat's triglyceride which transfer to solid under specific low temperature environment, convey exact controlled freezing energy to specified dissolution area through non-invasive freezing energy extraction device, it will self-withered when meet cold fat and softly expel out of body but notharm other tissue during the body metabolism process, then achieve aims of fat loss,quick body shaping, skin tightening. 1. 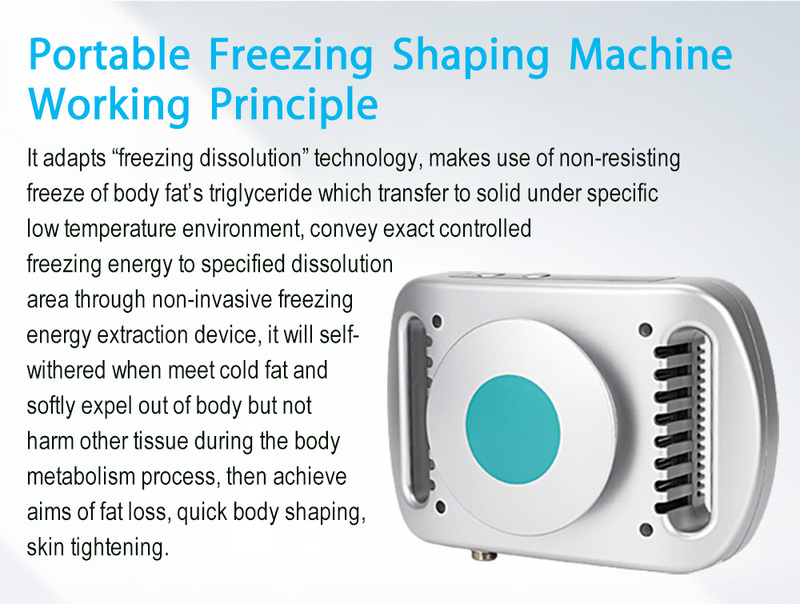 This Fat Freezing Cryolipolysis Slimming Machine adopt fine copper to conduct cold, air-cooling system to conduct heat dissipation. 2. 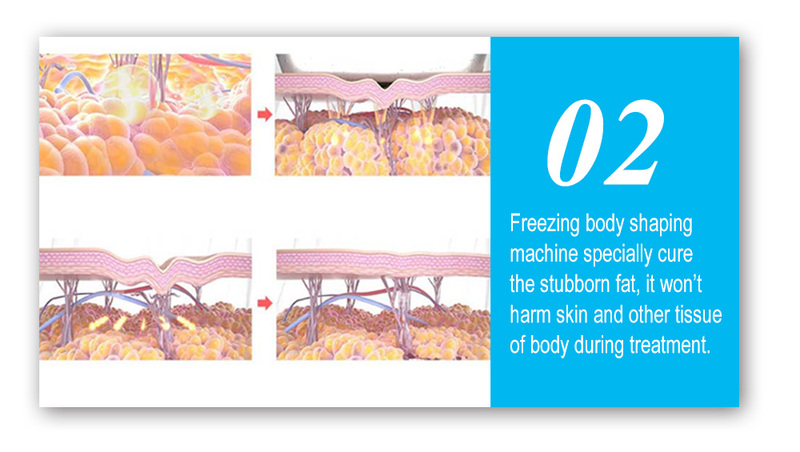 This cryolipolysis machine only aim at fat cells, it won’t damage your skin or other parts of your body. 3. No side effect, no convalescence, and easy operation. 4. During the treatment, you will feel relative comfortable. 1. With a marker select the area you want to treat (any use anywhere!) Most popular areas are the hips 'love handles', tummy, inner and outer thighs and arms. 2. Apply the antifreeze membrane sheet on the same area. 3. Place the machine on top of the antifreeze membrane sheet to start the treatment. 4. Simply chose time for treatment. Do not try it over a hour at the first time. 5. After using the machine, massage the treated area in circular motions for at least 5 minutes. 1. 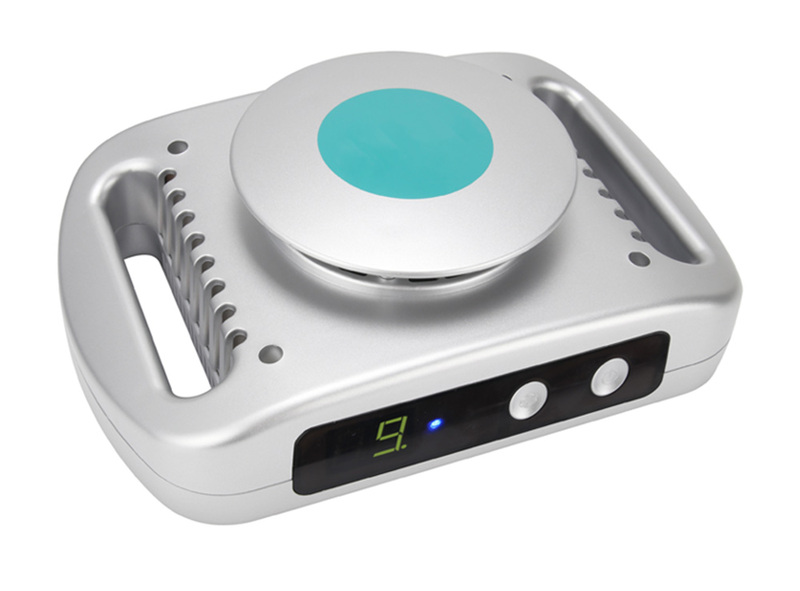 This cooling slimming machine must be use with Antifreeze Membranes (click here to buy). 2. People who has wound are not allow to use this machine. 3. Pregnant women can’t use this machine. 4. People who has metal inside their body are not allow to use. 5. People who implants spun gold are not allow to use. 6. Women who are in menstruation are not allow to use. 7. People who has congenital heart diseases are not allow to use this machine. 8. People who are taking hormone medicines are not allow to use this machine. 9. During the treatment, please avoid Three High food, and eat mild food.